I'm still exploring what being a "feminist" means. The sad truth is, academic debates rarely filter down to the people to whom they are most relevant. So this is for mums who are too sleep deprived to engage with feminism at a theoretical level but who believe it has a place in their lives. Of course, being "whatever you want to be" doesn't quite fit reality sometimes. 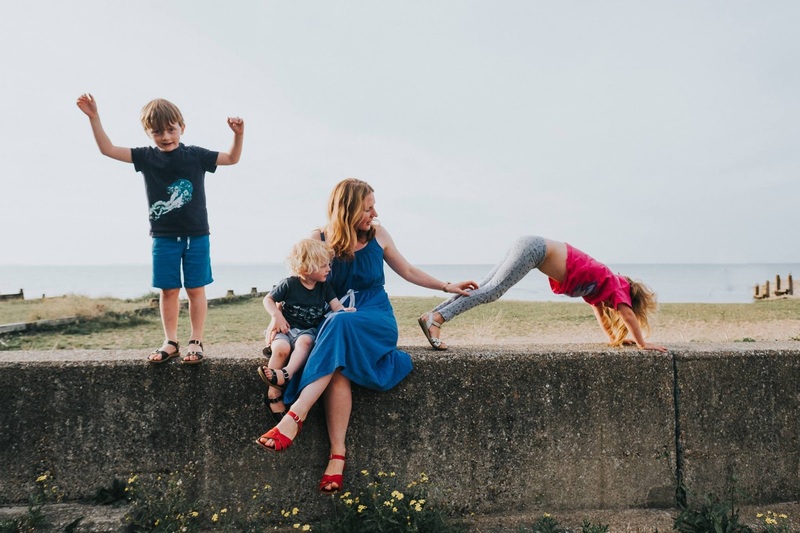 Now I'm a grown up mum of three, I'm battling with the feminist dream of having it all. I want to run marathons and bake cupcakes, I want to have an amazing CV and be at the nursery spring fair. Problem is, it's really hard to do everything and be everything to everyone. Maybe you just really need a cup of tea and a nap on the sofa! Something has got to give. That's where all the neurotic self-doubt comes in. The struggles, the dilemmas...the feeling of being invisible... I'm hoping for a world where we value how women contribute to society in the myriad of ways we do and always have done - as well as calling for social change to share the load equally. 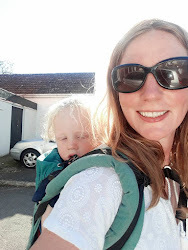 Maybe one day women and men, no matter what our background, can achieve a work/life balance which allows us to take career breaks, work flexibly and access good quality childcare so that we can pursue our passions and our careers while being present for our families when we need and want to be. I also write about health, parenting, community, environment and whatever else gets me thinking. I like to hear about what being a mum is like in different parts of the world - are mothers supported or discriminated against? 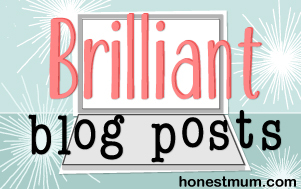 I really enjoy having inspiring women guest post or feature too so have a browse and feel free to share your comments and experiences. Love this site. As someone who's going to become a father early next year and wants to be as involved as possible with my child's upbringing (not to mention that my wife is the main breadwinner) this makes very interesting and useful reading for us both. Thanks and keep it up! Thanks for the feedback Henry! Much appreciated. January and self care - new socks anyone?